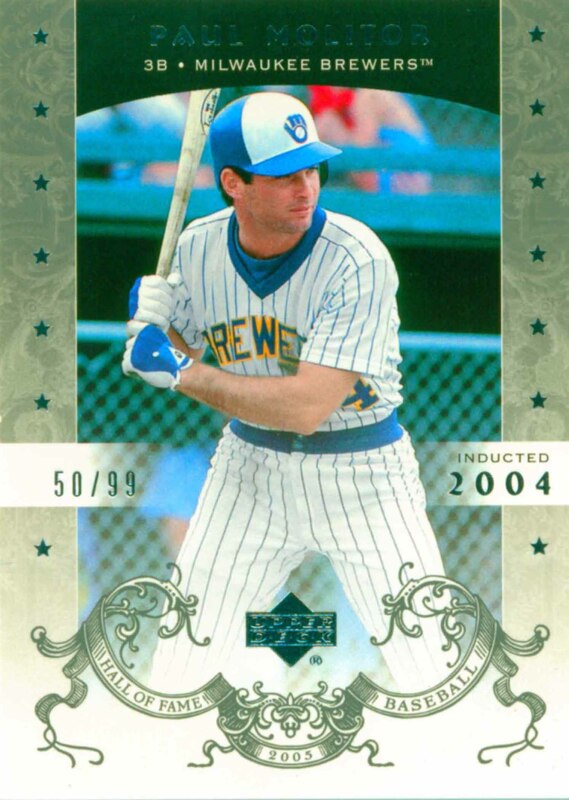 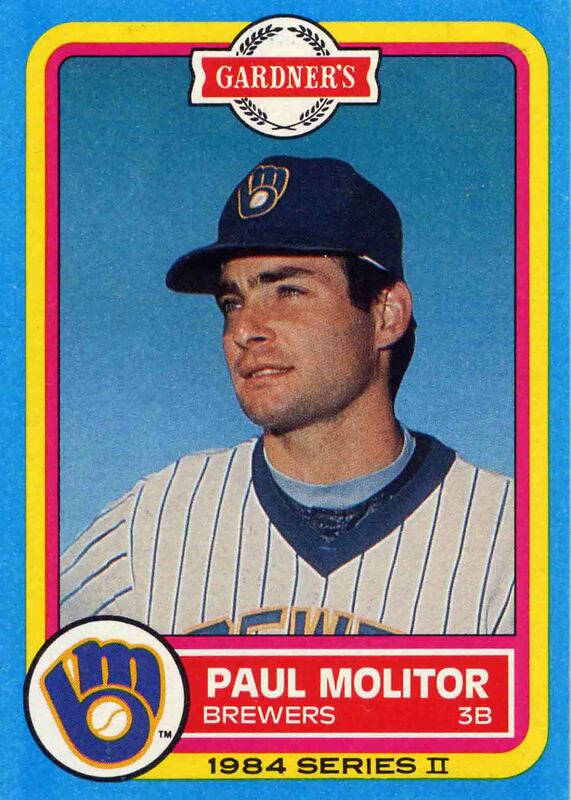 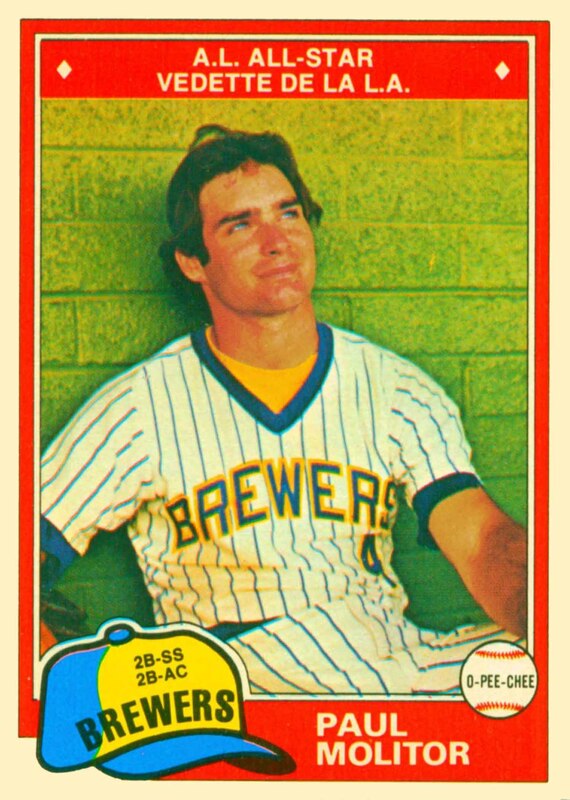 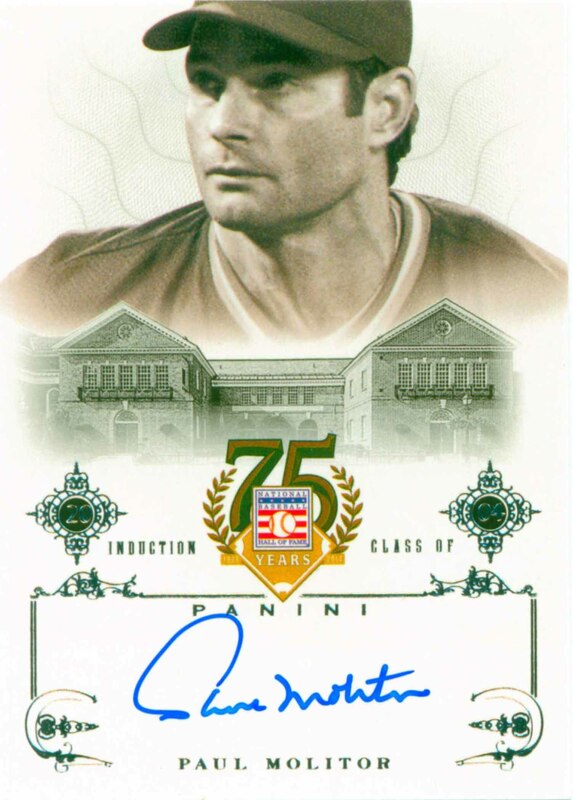 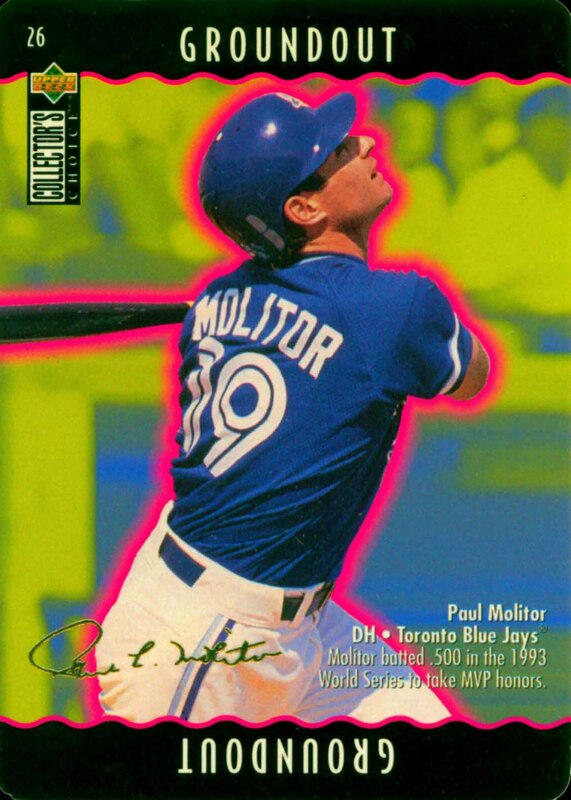 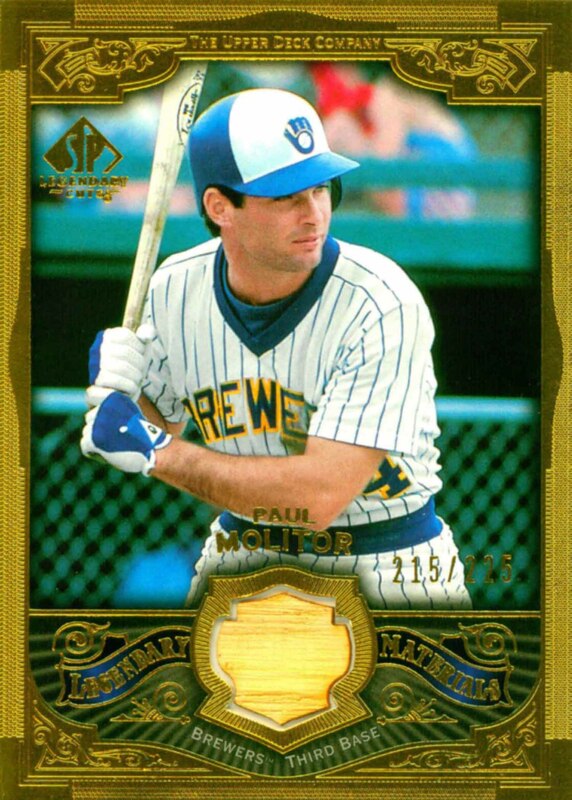 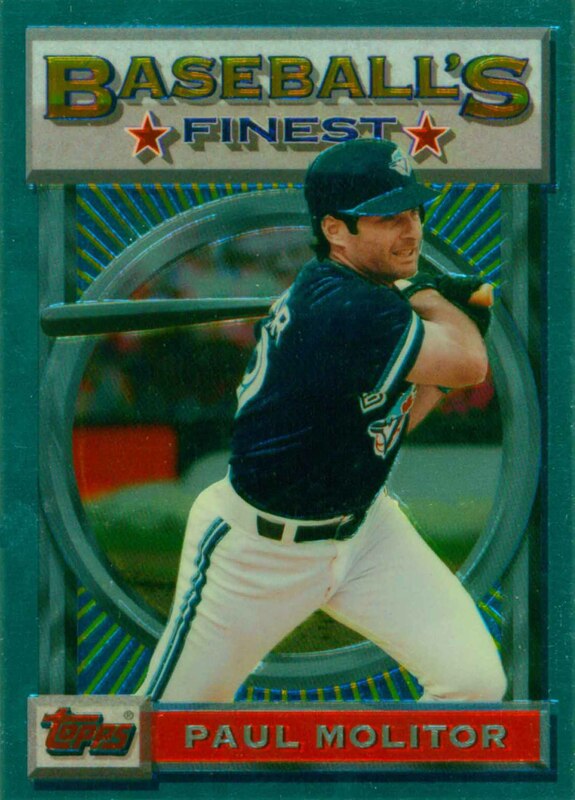 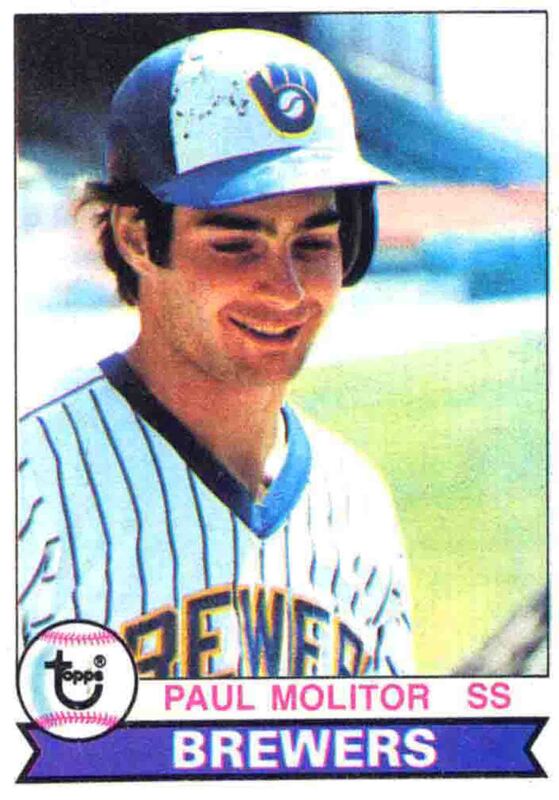 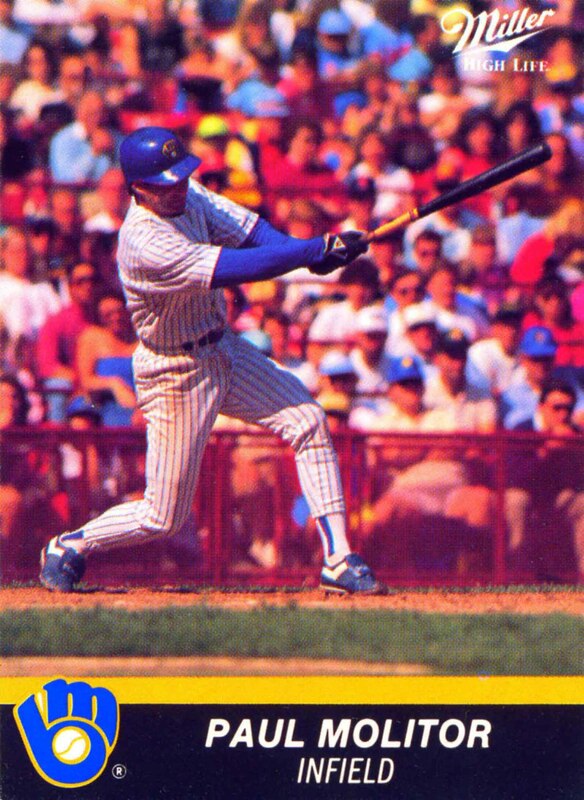 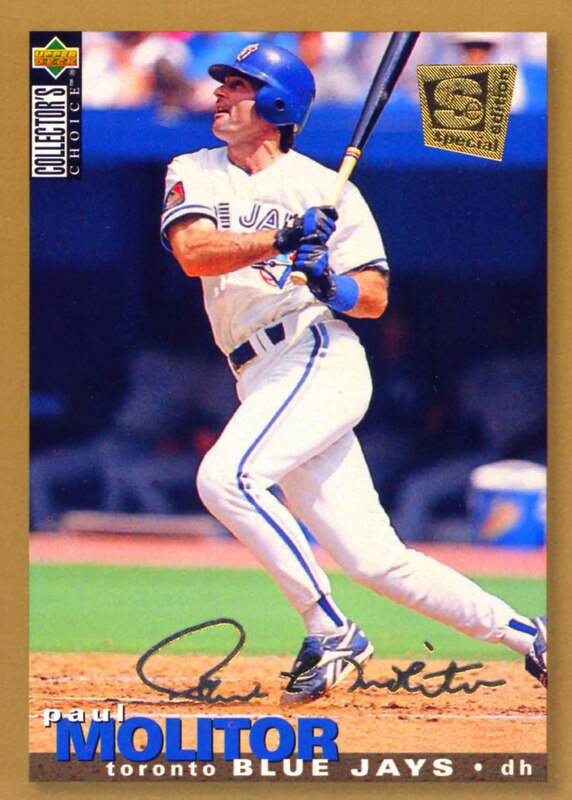 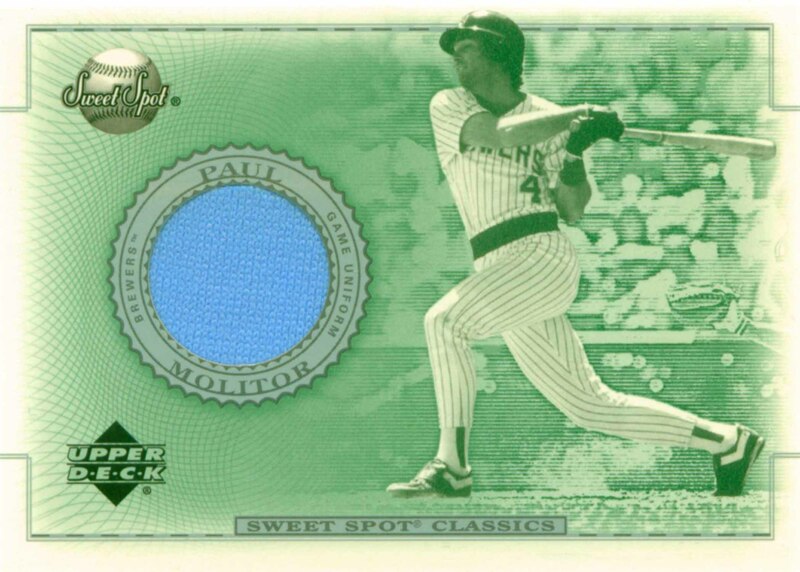 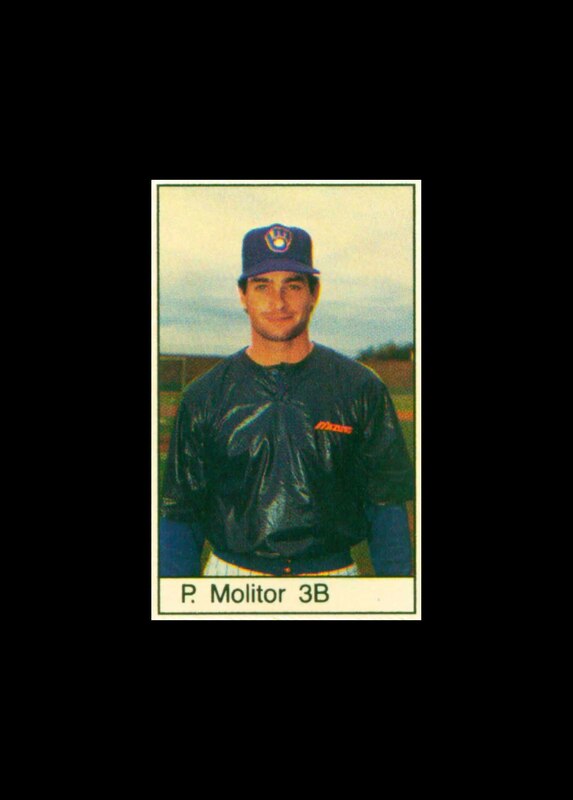 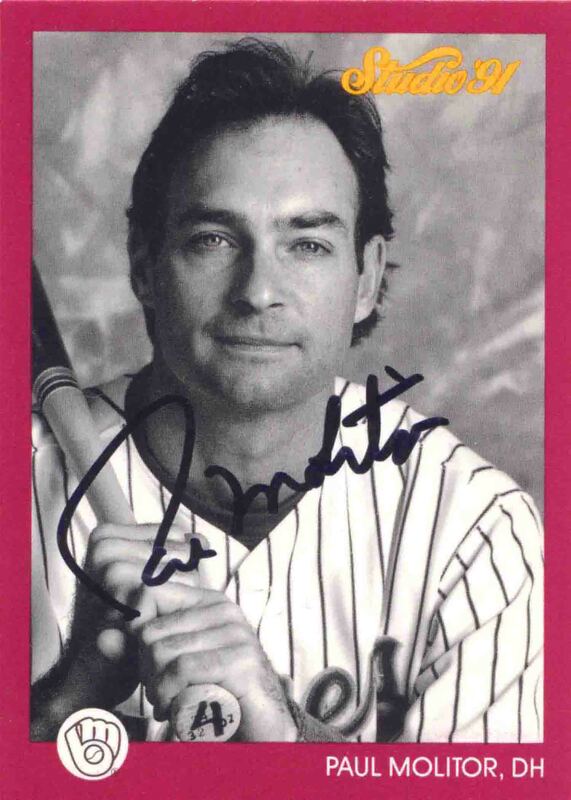 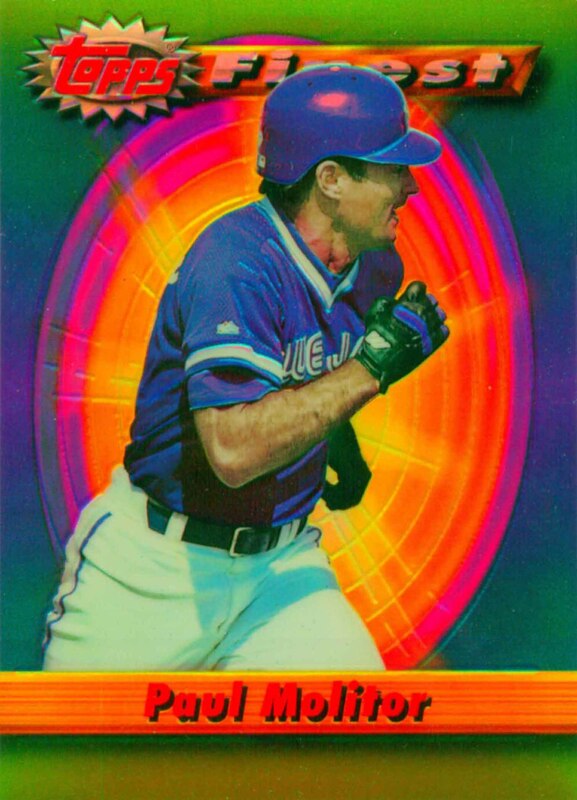 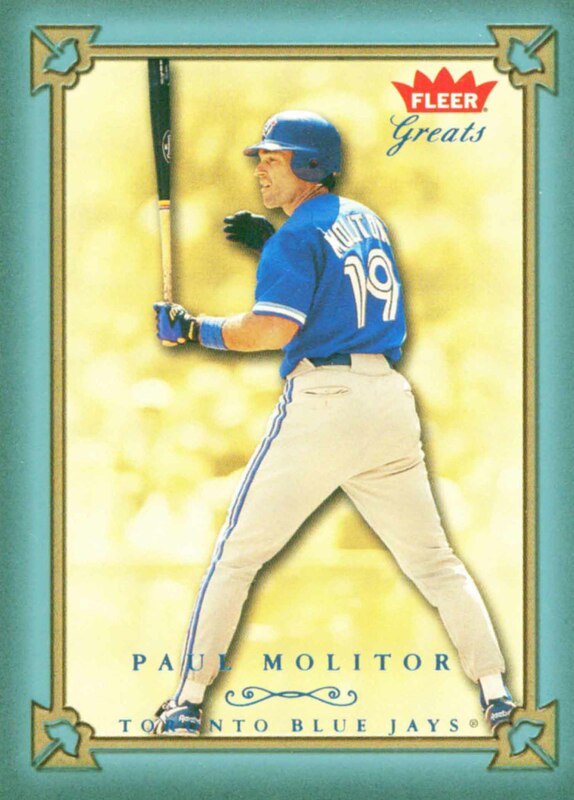 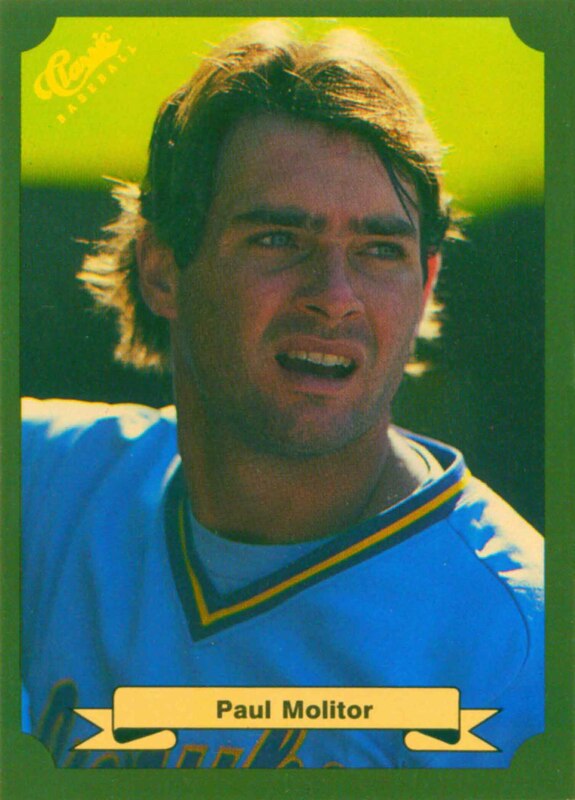 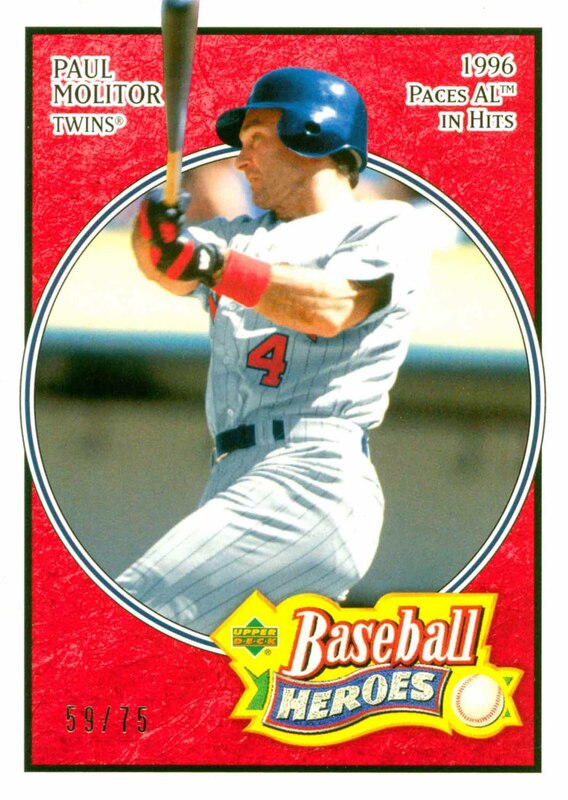 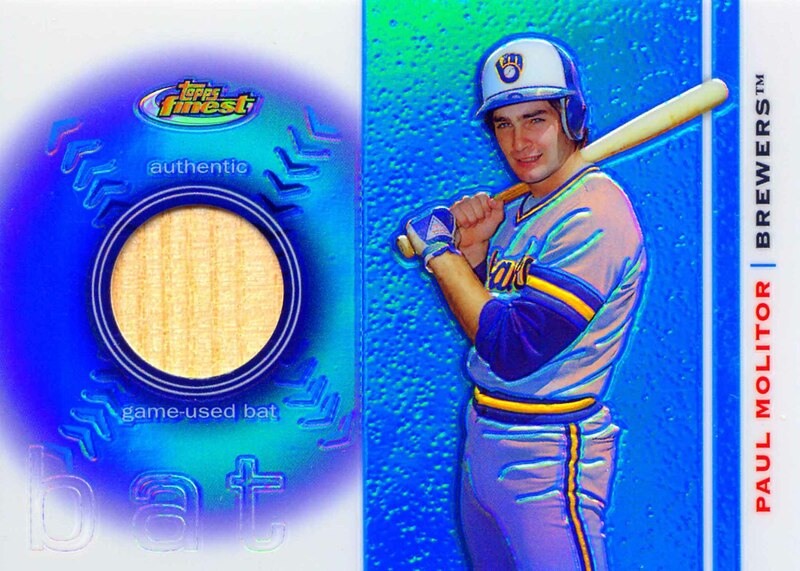 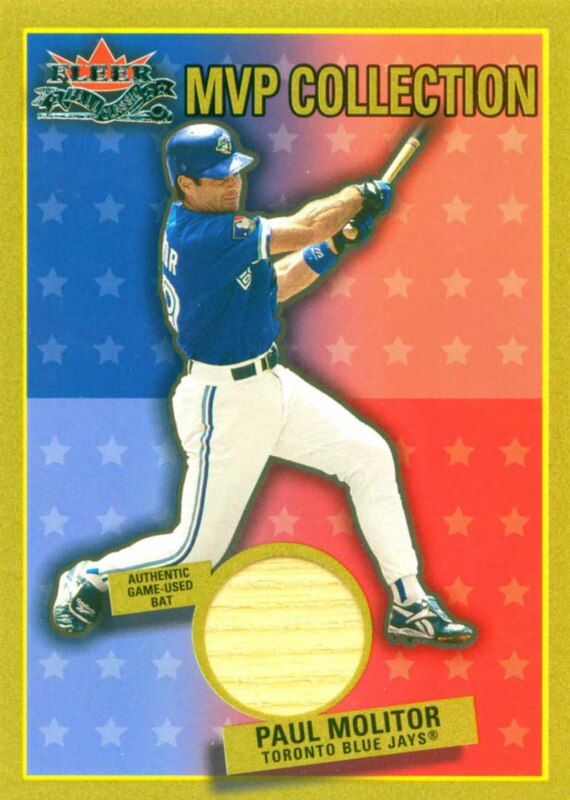 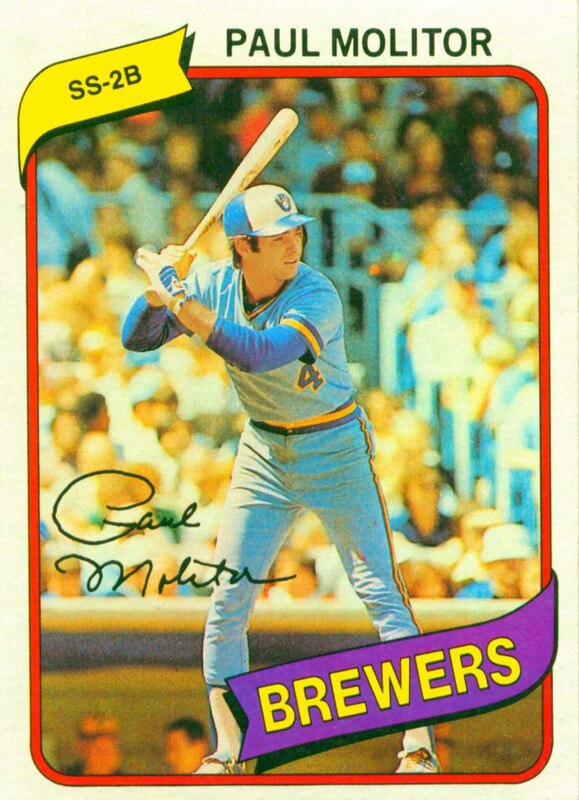 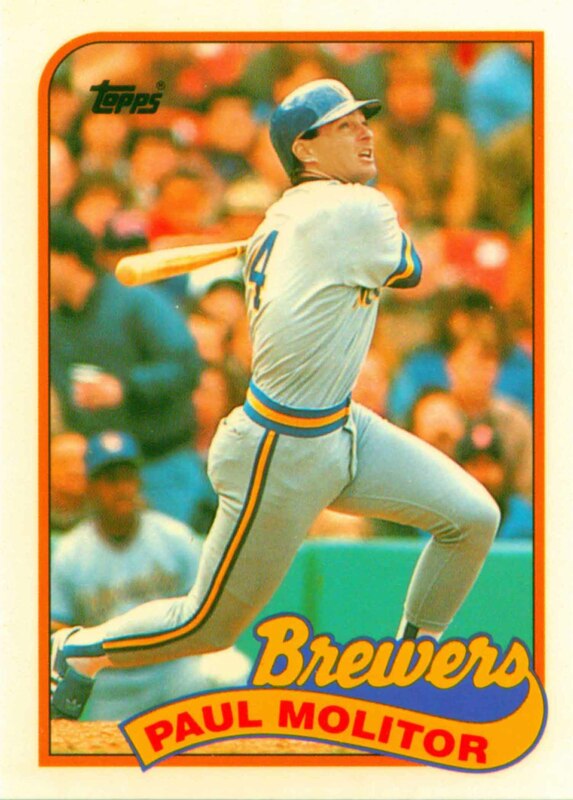 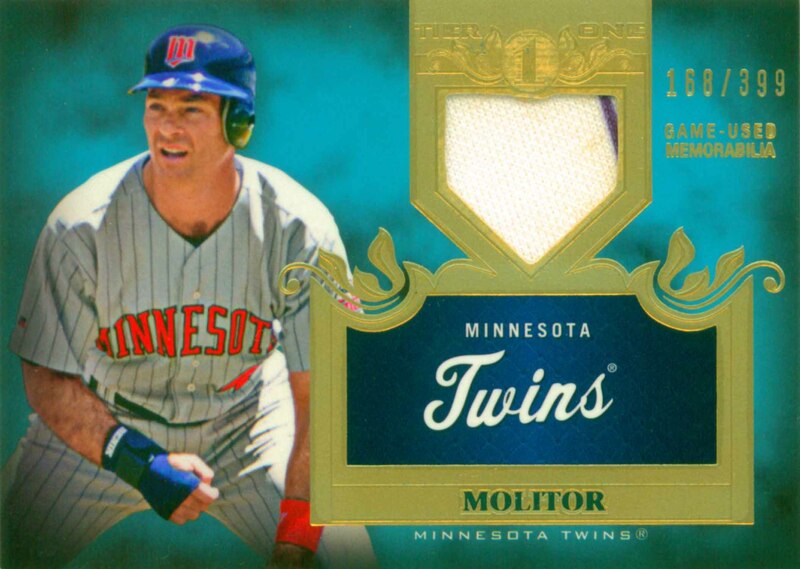 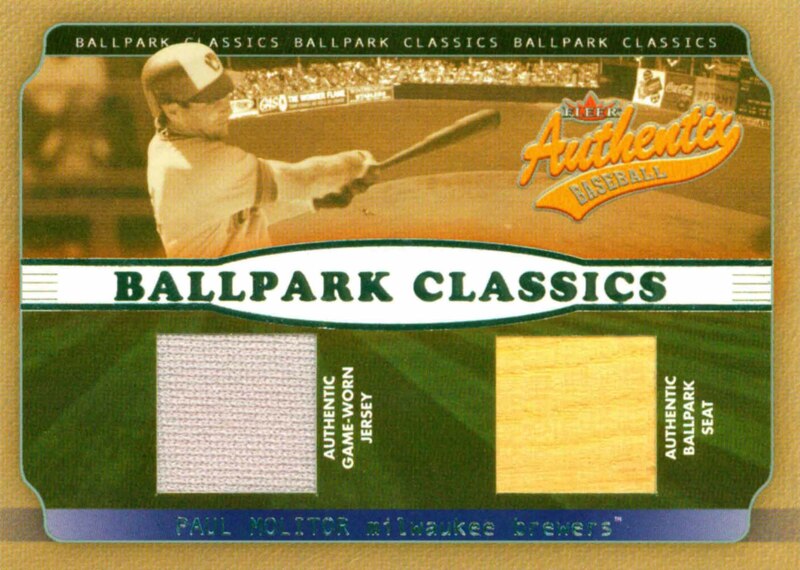 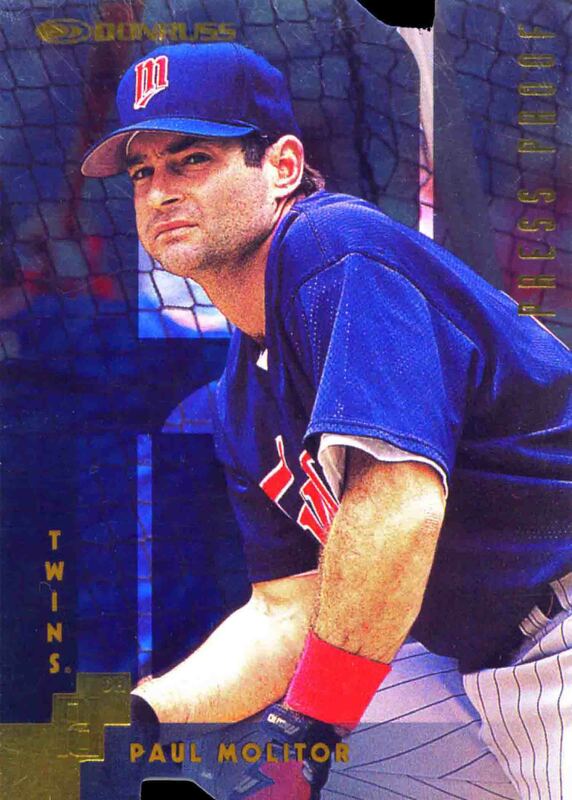 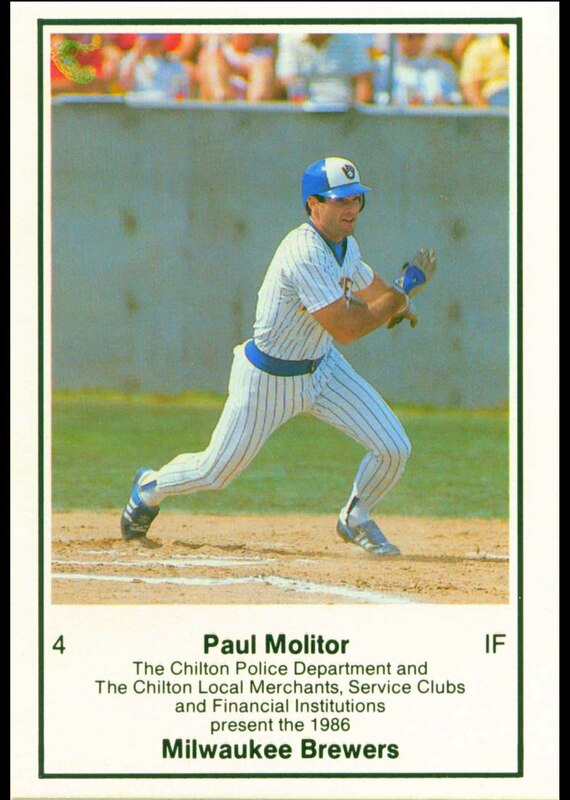 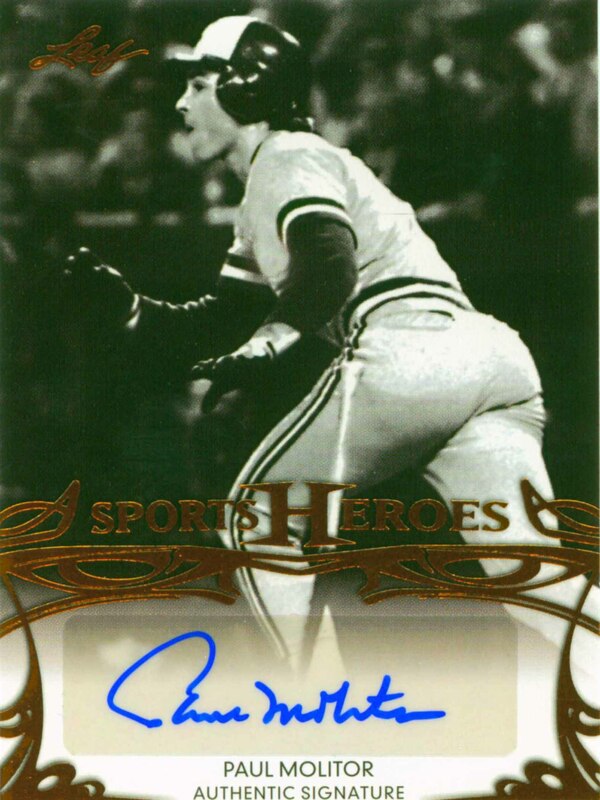 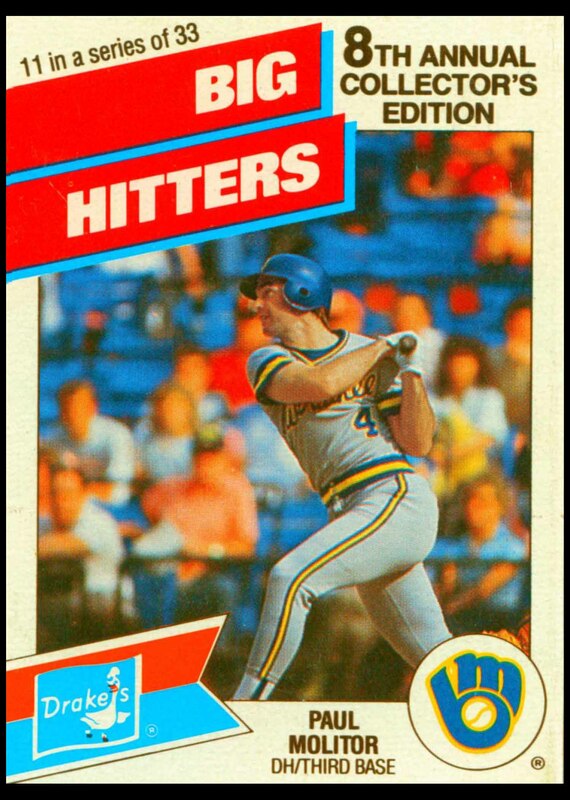 Paul Molitor was a member of 7 All-Star teams and one World Championship team. 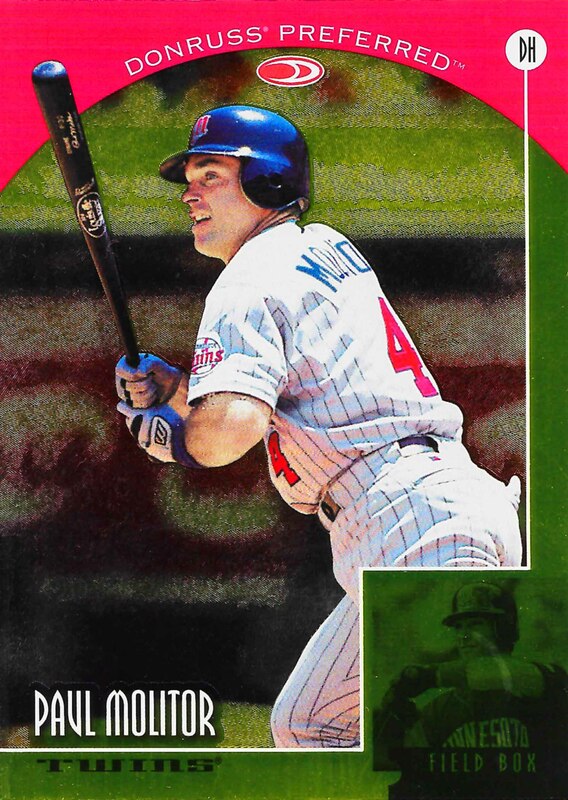 In 2000 he was named to the All Century Team and in 2004 he was elected to the Hall of Fame. 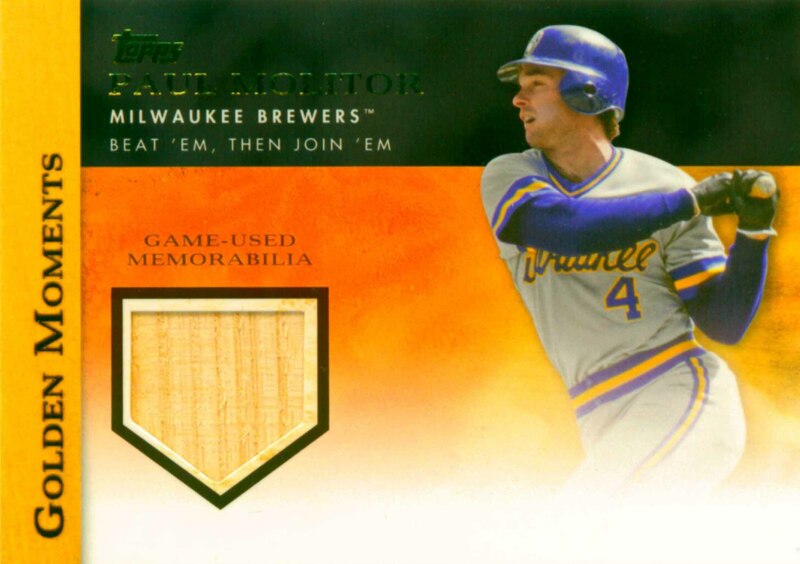 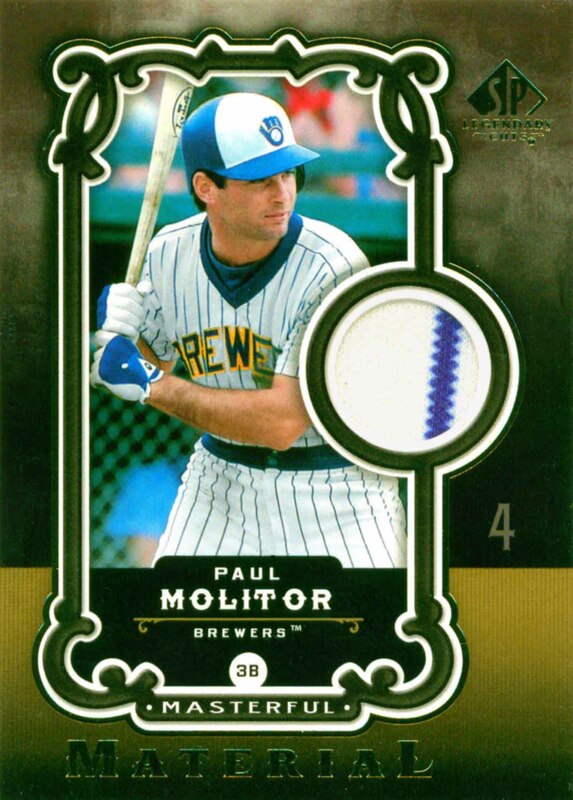 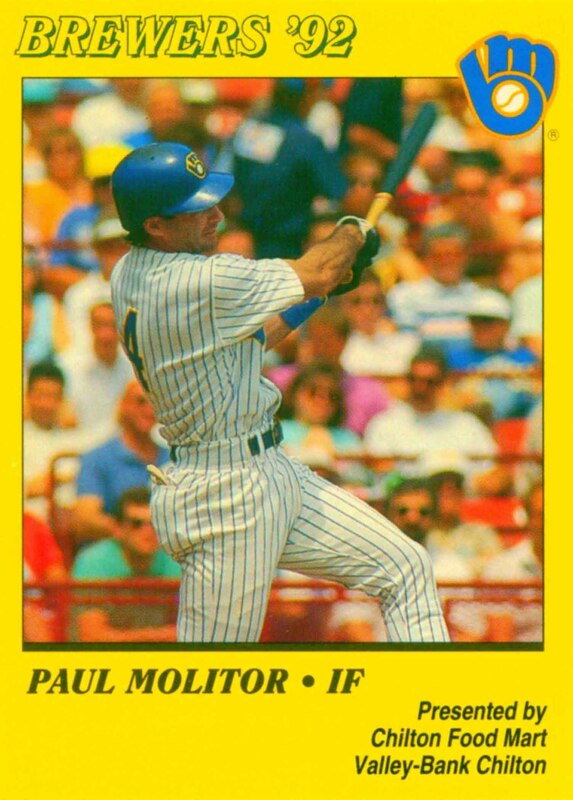 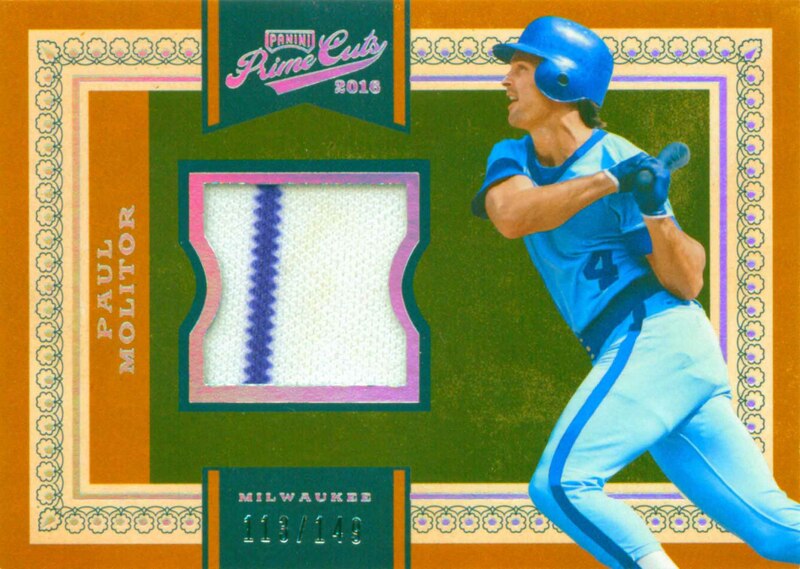 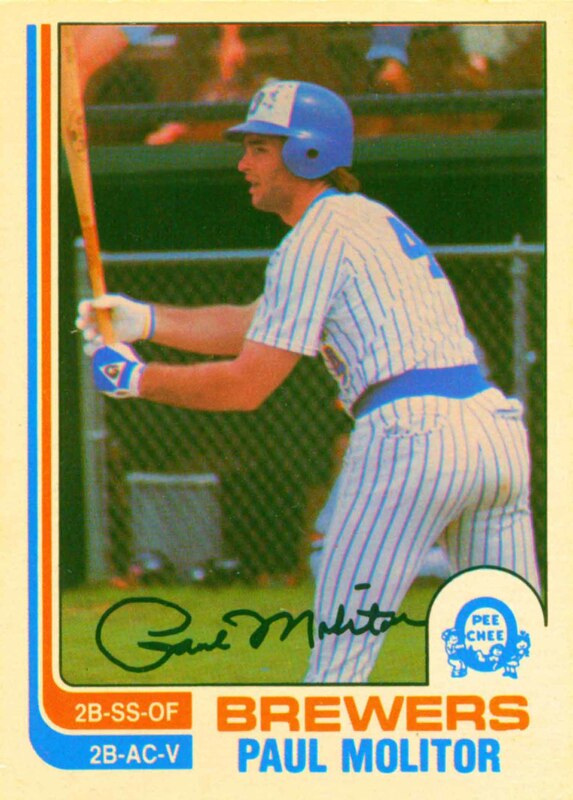 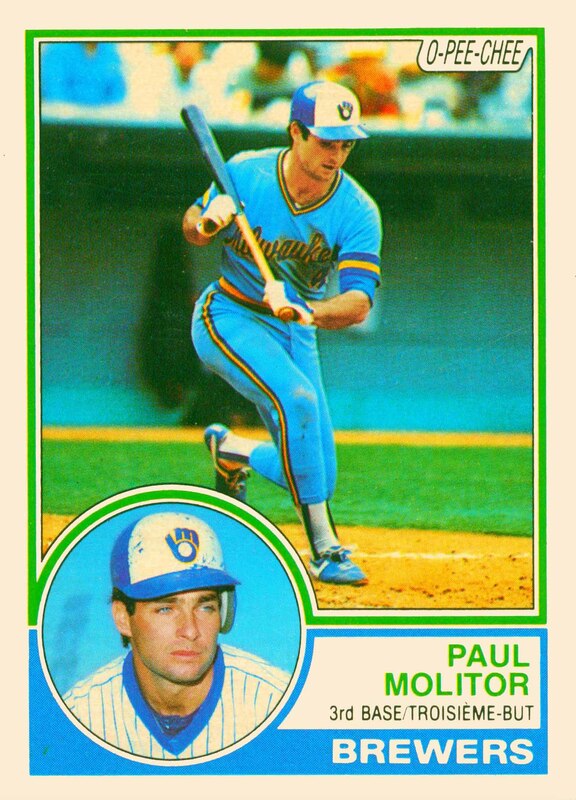 Paul Molitor Baseball Cards that I have for sale.